Tile and Grout Cleaning Witta – our cleaners are expert in grout cleaning, tile caulking, regrouting and tile resurfacing services. Our prices start from $4 per square meter for tile & grout cleaning services. Contact us on 1300 513 369 or via online contact us form for same day booking. Why Choose OOPs Tile and Grout Cleaning Witta? We service all over Witta. Give your tiles and grouts the best cleaning service in Witta – call Oops Cleaning Service today! Are you on a search for the best tile and grout cleaning services in Witta for your home or office floors? Come to Oops Cleaning Service – a renowned company delivering quality and affordable tile and grout cleaning services to both domestic and commercial clients. We have been serving all areas of Witta for more than 20 years in a row with successful outcomes. Our rich clientele till date is proof of our commitment to customer satisfaction. At Oops Tile and Grout Cleaning Witta, you get complete solutions for your floors. From basic tile cleaning and grout cleaning to tile stripping, tile sealing, grout restoration, grout re-colouring, floor polishing, clear sealing, mildew and stain removal, caulking, color sealing, tile restoration, tile protective coating, broken tile replacement, cracked tile replacement, and shower and tub steam cleaning – we do it all. All of these services are available at the lowest possible prices at one place called Oops Cleaning Service.Call Oops Cleaning Witta to avoid those oops moment in front of your guests with those dirty and unattractive tiles! Here comes the role of professional floor cleaning. Our cleaning experts at Oops Cleaning Witta have all the right equipment, cleaning solutions, training, skills, and experience to give you a wonderful floor cleaning experience. We eliminate all possibilities of not just soil and dirt but allergens, carbon particles, bacteria, mould, and all types of contaminants from your floors. 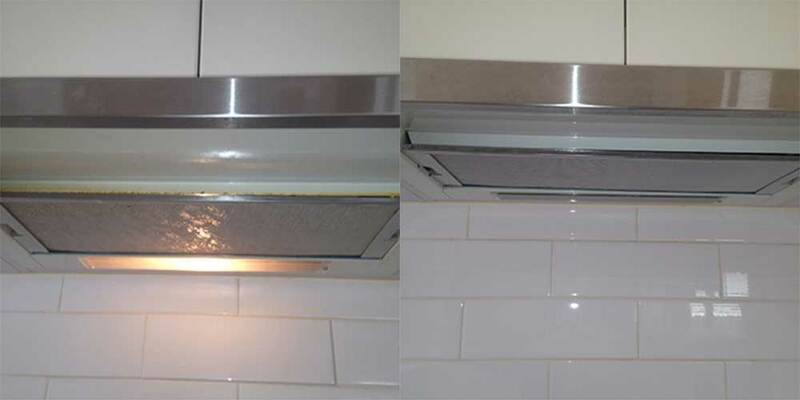 We also deep clean the porous grouts and make them absolutely clean and hygienic. Our strong cleaning methods perform deep cleaning making your living and working environment safe and healthy with cleaner tiles and grouts. Also, we work on the stains to make your floors spotless again. At Oops Cleaning Witta you get the complete assurance of our tile and grout cleaning services. With our advanced cleaning services, you can stay in peace that you will get full value for money service. We promise to deliver an unmatched cleaning service and if not, we do re-cleaning at no extra cost!